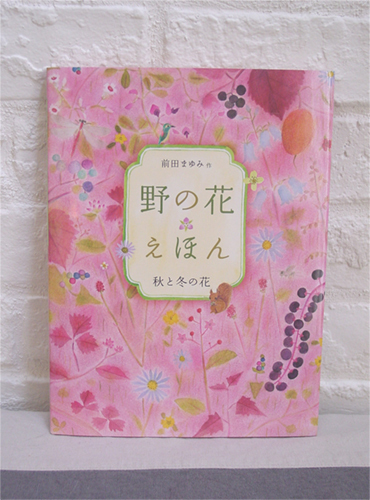 The newest work by Mayumi Maeda, which introduces the wildflowers grown in Japan. Texts are in Japanese, but you can enjoy fully coloured illustrations. 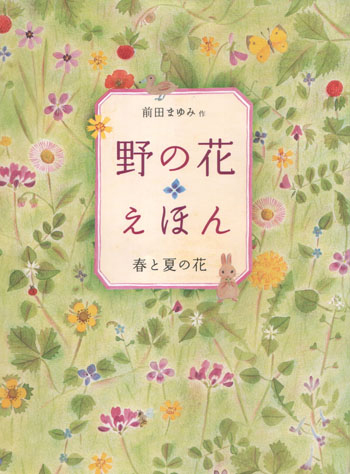 This is the volume 2 for wildflowers in autumn and winter. 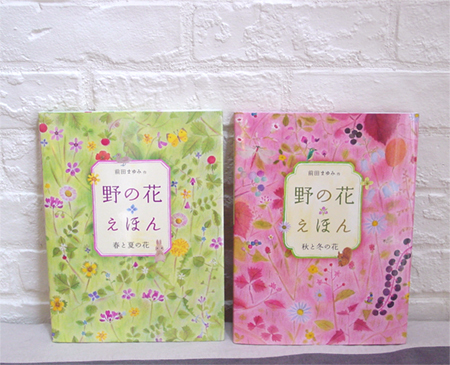 The work by Mayumi Maeda, which introduces the wildflowers grown in Japan. 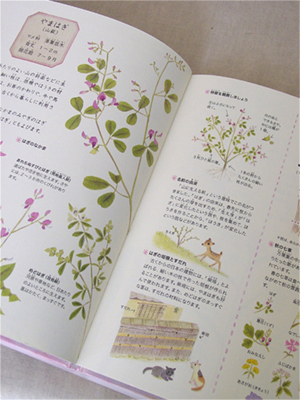 Texts are in Japanese, but you can enjoy fully coloured illustrations. This is volume 1 for wildflowers in spring and summer. ©2015 LINNET Co.,Ltd. Kyoto Japan & Mayumi MAEDA All rights reserved.